Q3 net revenue = RMB 65.2 billion ($9.8 billion), an increase of 61% YoY. Profit for the period was RMB 18 billion ($2.7 billion), an increase of 67% YoY. Q3 net revenue = RMB 12.5 billion ($1.9 billion), an increase of 35.5% YoY. Profit for the period was RMB 2.5 billion ($379 million). 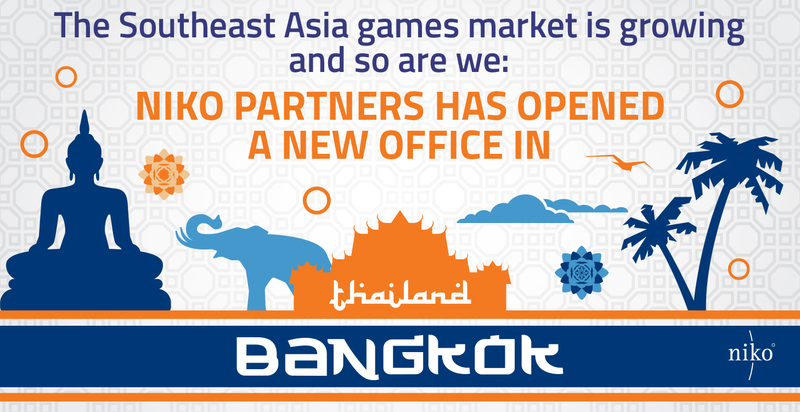 Both companies had extreme successful quarters and saw strong growth, driven by the gaming segment. Revenue from mobile and PC games generated RMB 32.8 billion ($4.9 billion), up 47.5% YoY over Q3 2016. The increase was primarily driven by Tencent’s smartphone game division which grew 84% YoY to RMB 18.2 billion ($2.7 billion). Within smartphone gaming, Tencent’s own mobile games generated RMB 12.2 billion, and 3rd party licensed games generated RMB 6 billion. 3rd party game revenue is categorized as “social networks”, which also holds WeChat and MyApp. The primary driver of growth in the quarter for the smartphone segment was Honor of Kings, Tencent’s 5v5 MOBA game that has over 50 million daily users in China. Honor of Kings is currently the number 1 mobile game in China by revenue and has recently seen success outside China in Greater Southeast Asia. Tencent plans to launch the game In North America next year on mobile and Nintendo Switch under the name Arena of Valor. 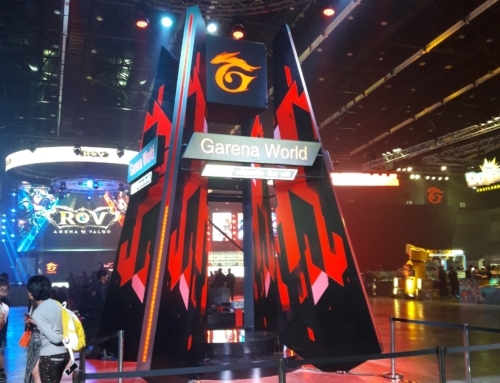 Tencent continued to see growth from existing titles, such as Contra Return in the action genre, Dragon Nest and Dragon Oath mobile in the RPG genre and other licensed games. The company released a number of new games in Q3, such as Legend of Xuan Yuan Mobile and Journey to Fairyland Mobile in the RPG genre, and King of Chaos in the real-time strategy genre. King of Chaos is Tencent’s latest hit title, and is set in the Three Kingdoms period of legend. 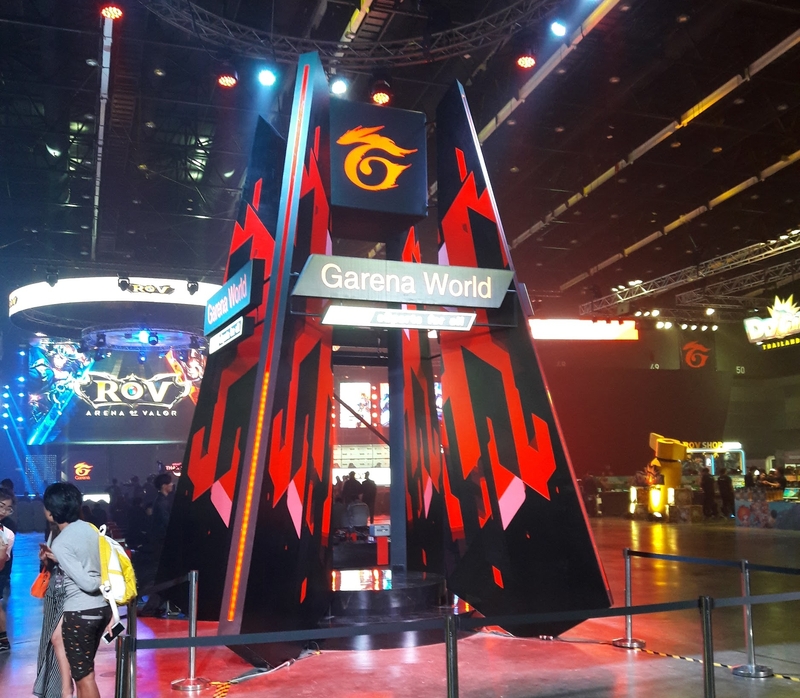 The game is developed by the same studio that released Honor of Kings and is Tencent’s attempt to dominate the competitive strategy games market. The strategy game, which is similar to titles such as ELEX’s Clash of Kings and Supercell’s Clash of Clans, has performed well and is currently a top 5 game for Tencent this year. It’s no doubt that Tencent is looking to dominate the strategy genre with this game in the same way that Honor of Kings dominates the MOBA genre. Tencent’s PC games division also saw solid growth with revenue of RMB 14.6 billion ($2.2 billion), up 27% YoY. Whilst many have forecasted PC games to decline over the next few years, Niko Partners has maintained that the PC games market will continue to grow, albeit at a slower rate due to the law of large numbers and the popularity of mobile games. Tencent’s YoY growth in PC game revenue this quarter and for the last three quarters solidifies this belief. Growth in PC game revenue was primarily driven by increased spend across League of Legends, Dungeon & Fighter and Crossfire. 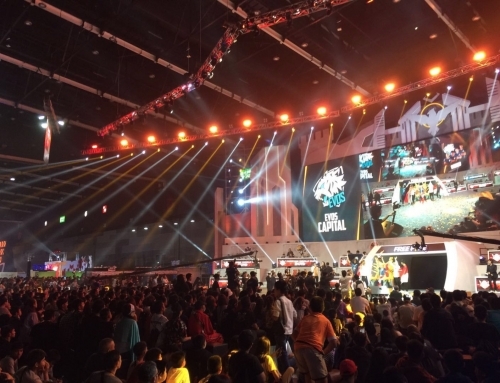 More than 60 million tuned in to watch the League of Legends World Championships finals that took place in Beijing this month. The National day update for Dungeon & Fighter led to an increase in users and ARPU. FIFA Online 3 also received a number of promotions this year which led to growth and Maple Story 2 started its open beta recently which has been received well. Whilst casual and webgames have declined, in part as casual gaming has migrated to the mobile platform, Tencent’s core PC games have continued to perform well. Tencent also released a new first person hero shooter called Transformers Online, which launched in tandem with the latest Transformers movie. The self-developed game, which is similar to other hero shooters such as Overwatch, has performed well. Tencent’s pipeline of PC games looks strong for the rest of the year and into 2018. The company plans to localise and release Rising Fire, Paragon, Paladins, Rocket League and Deformers in China. Tencent also recently launched WeGame, its Buy to Play (B2P) PC game distribution platform. WeGame is already larger than Steam in China and has licensed a number of domestic and overseas titles. B2P remains a niche segment in China. One thing we noted is that Tencent’s gaming revenue for Q3 2017 was larger than Activision Blizzard, Electronic Arts, Take-Two and Ubisoft’s Q3 2017 revenue combined. This solidifies Tencent’s position as the largest gaming company in the world. Revenue from mobile and PC games generated RMB 8.1 billion ($1.22 billion) in Q3, up 23.5% YoY. The increase was primarily driven by the smartphone games segment which grew 47.5% YoY to RMB 5.54 billion ($834 million). The smartphone segment has grown rapidly since 2014 thanks to a strong mix of titles. Existing titles drove growth during the quarter led by Onmyouji, Fantasy Westward Journey, Westward Journey Online and Ghost Story. Whilst Onmyouji is original IP, the other titles are mobile game adaptations of already successful PC game titles previously released by NetEase. The company also partnered with Microsoft and Mojang during the quarter to release an official version of Minecraft in China across iOS, Android and PC. As of the end of October there are already 30 million registered users in the game. Onmyouji is a turn-based RPG card battle game that launched in September 2016. The game is based on Japanese mythology and uses Japanese anime style graphics popular among ACG (anime, comics, games) fans. Onmyouji has remained a top 20 grossing iOS game in the country since launch, according to Sensor Tower data. NetEase plans to continue growing the Onmyouji franchise and to do so has localised the game in South Korea with further plans to bring it to the West later this year. 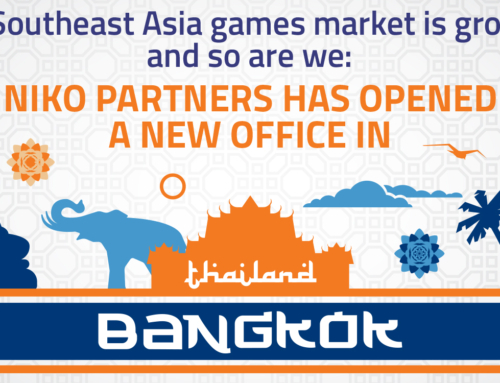 The company has also ported the game from mobile to Facebook Gamesroom and Steam to reach a wider audience. In addition, NetEase has confirmed that it is creating a brand new MOBA game based on the Onmyouji IP. No doubt this is an attempt to challenge Tencent’s Honor of Kings, which is currently the #1 MOBA game in China. PC game revenues declined 8.5% YoY to RMB 2.57 billion ($387 million). The decrease in PC games revenue is primarily attributable to the general shift to mobile games, a very strong 2016 thanks to Overwatch launching on PC and World of Warcraft expansion last year aligned with the movie release, and the lack of a true core esports PC game. NetEase adapted many of their popular PC titles for mobile gamers, thus many fans of the game choose to play the mobile version over the PC game. NetEase continues to support its legacy PC titles with updates in order to extend the lifecycle of the games and encourage the core user base to keep playing. This year saw the company release updates and expansions for its Fantasy Westward Journey, Westward Journey, Ghost and Tianxia franchises. Fantasy Westward Journey remains NetEase’s most popular self-developed PC game franchise, and has been in the market for more than a decade. The company also plans to launch War Rage which is a real time PVP large scale action war simulation game later this year. NetEase also operates a number of licensed PC games, through its joint venture with Blizzard and other deals. Last year the company published Overwatch for PC in China which sold over 5 million units by the end of 2016 as well as the latest World of Warcraft expansion which launched alongside the movie. This has provided a difficult comp for 2017. One recent gaming trend that cannot be ignored is the recent success of Battle Royale games globally. Playerunknown’s Battlegrounds (PUBG) now has over 20 million paid sales, over 7 million of which come from China alone. This has led to a number of publishers launching their own battle royale games to capitalise on the success of the genre. 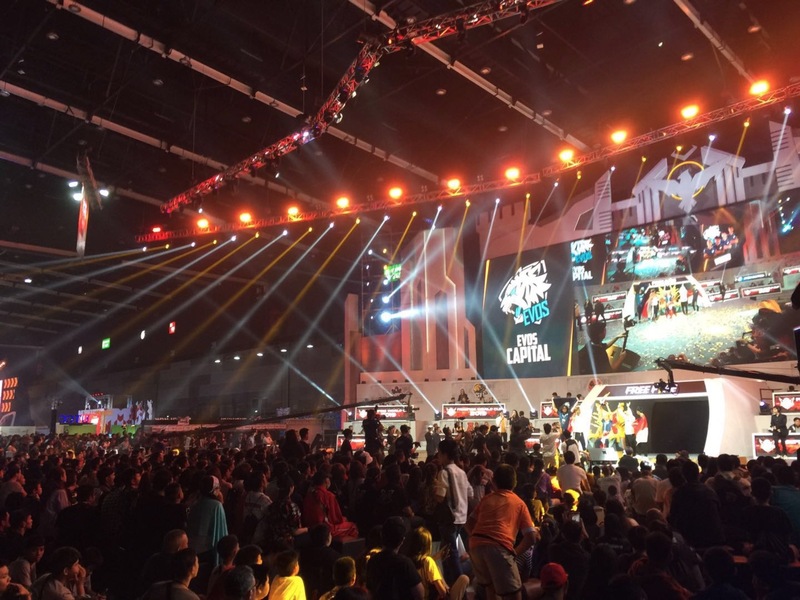 Not to be left behind, Tencent and NetEase recently unveiled its plan to compete in this segment. NetEase recently launched a battle royale mode within its licensed Terminator 2 mobile game. This mode supports 48 players and is very similar to PUBG in terms of graphics and play style. NetEase also launched a battle royale mode within its MMO game, Crusaders of Light. This mode is unique in that it involves melee weapons such as swords and spears. Rules of Survival is NetEase’s standalone battle royale game. The title supports 120 players in game and Is essentially PUBG on mobile. NetEase has launched all of these games globally this month and aims to dominate the mobile battle royale market. Tencent has been slower to enter the battle royale space as it has yet to release any of its announced battle royale games. Tencent plans to add a survival mode to Crossfire mobile, a popular FPS that Tencent licenses from Smilegate. In addition, Tencent announced that it would release a true battle royale game called “Glorious Mission” on mobile later this year. The game has already amassed 25 million preregistered users, which shows that there is considerable demand for battle royale games on mobile devices. There is no word on whether Glorious Mission will be released globally. 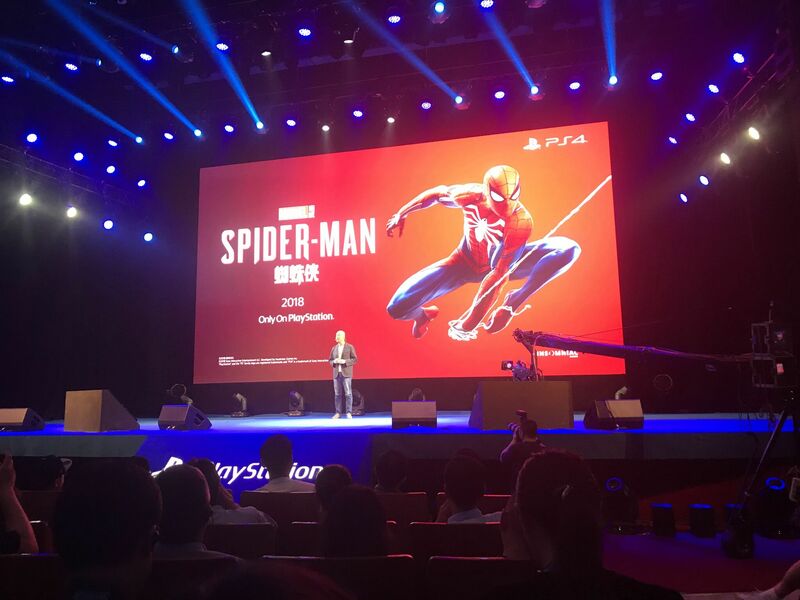 Whilst Tencent and NetEase are keen to jump on the battle royale trend, the China Audio-Video and Digital Publishing association (CADPA) has cautioned companies who do so by saying that these games would need to tone down the violence and enforce Chinese cultural values in order to see approval for release. In response to this, NetEase and Tencent have turned realistic blood off and added in nationalist military elements into the games so they can be approved more quickly for the required licenses. Tencent and NetEase continue to demonstrate growth and solidify their positions as the #1 and #2 gaming companies from China. Both companies continue to grow engagement and spend across existing titles and invest in new IP, genres and geographies to grow further. 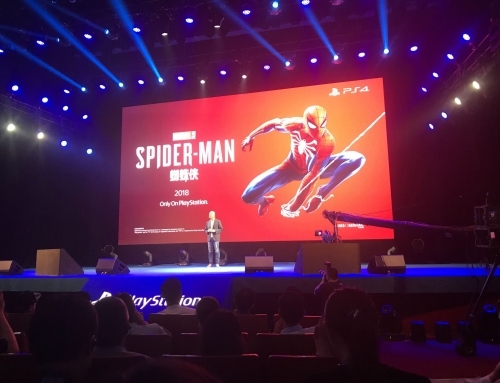 With 600 million gamers (nearly 2x the population of the US), the Chinese games market is the single-most important market in the world for PC online and mobile games. 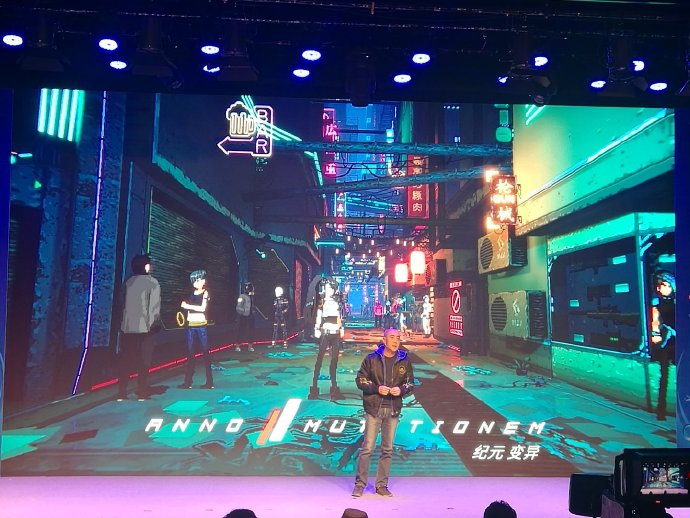 Niko Partners forecasts China’s games market to increase from $26 billion in 2017 to $35 billion in domestic revenue by 2021, with Tencent and NetEase driving growth and innovation.